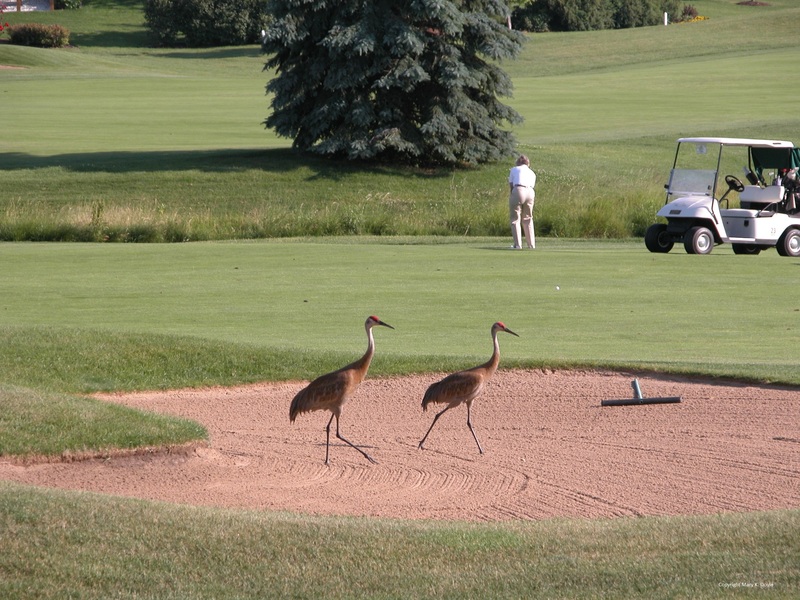 Our neighbors, the cranes, and the golfers who play the course behind our home, often cross paths. Cranes lunch at our bird feeders and then stroll nonchalantly across the course while golfers concentrate on their swing. Neither seems to notice the other. Parallel lives such as these that exist without tension fascinate me. Sometimes I even find them humorous, which I don’t know exactly why. But I do love how I can watch them both going about their activities oblivious of each other. When two human groups can do this, it is even better. My husband and I attend a conference each summer in Colin, Michigan where Amish communities reside nearby. 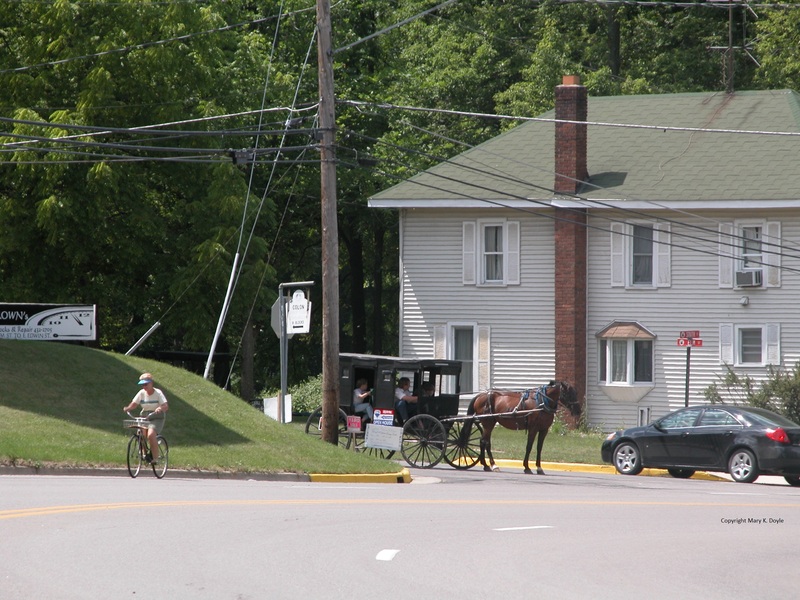 As an outside observer it appears that the Amish and mainstream American residents respect each other and live peacefully in their own, yet very different way. On one occasion we attended a dinner in an Amish family home. They were gracious hosts and served a delicious meal for us while sharing their beliefs and culture. They encouraged questions and open dialogue. This type of opportunity diminishes the mystery and fears that occur when encountering the unknown. It promotes understanding and care because the parties are no longer strangers. We were welcomed into their home and broke bread together. We now know each other’s faces and names. What a simple, easy and yet effective pathway to peace. I really like this story…Rick and I miss you and Marshall..our thoughts and prayers are with you always. We hope to see you this year! I miss you too. We will visit this summer for sure.